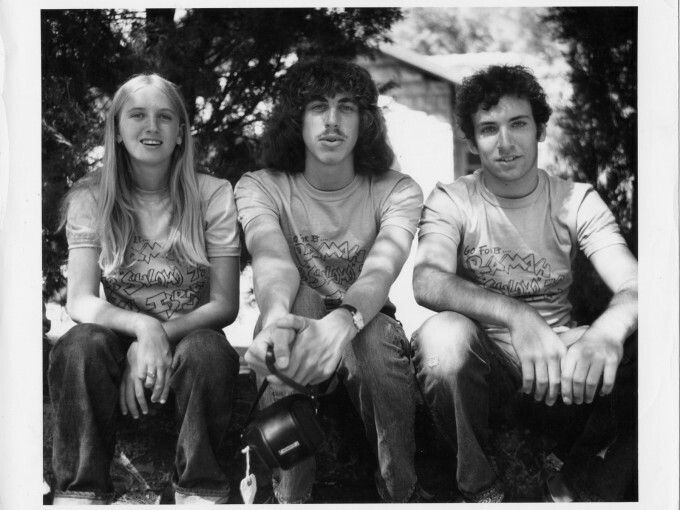 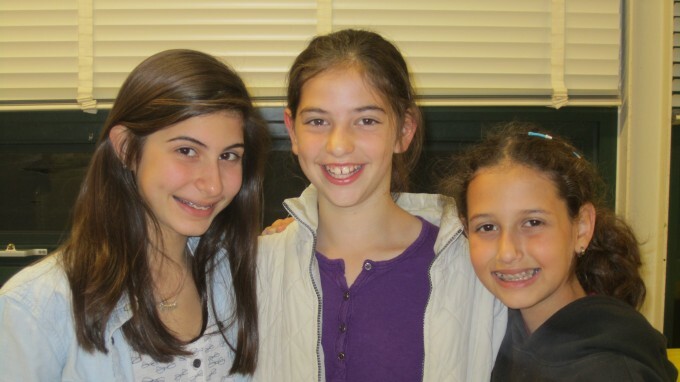 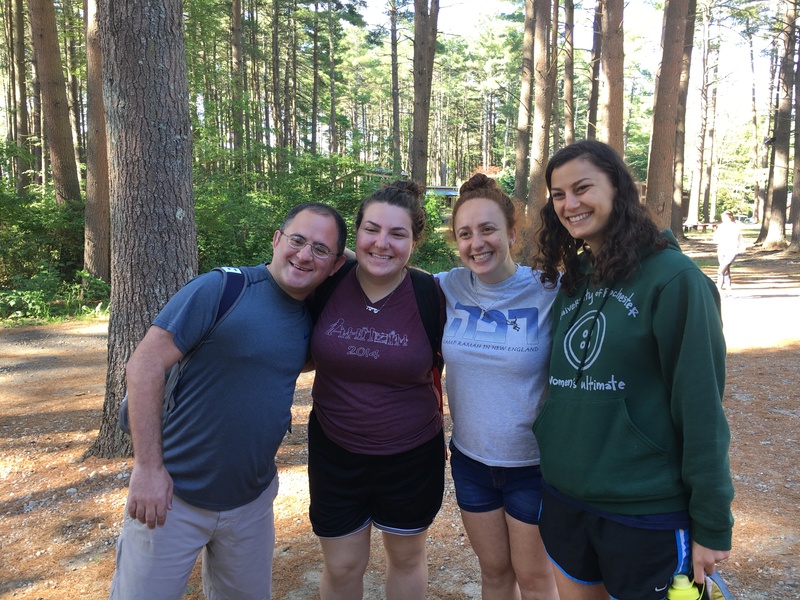 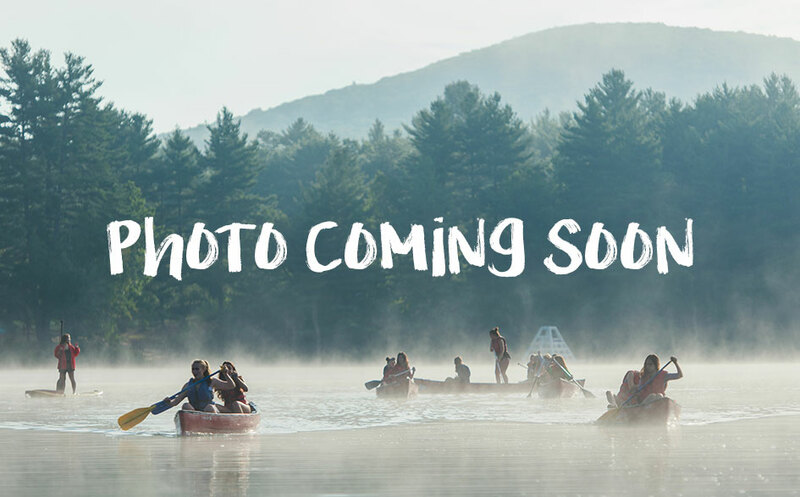 A Lovely Article in Appreciation of Camp Ramah in New England! 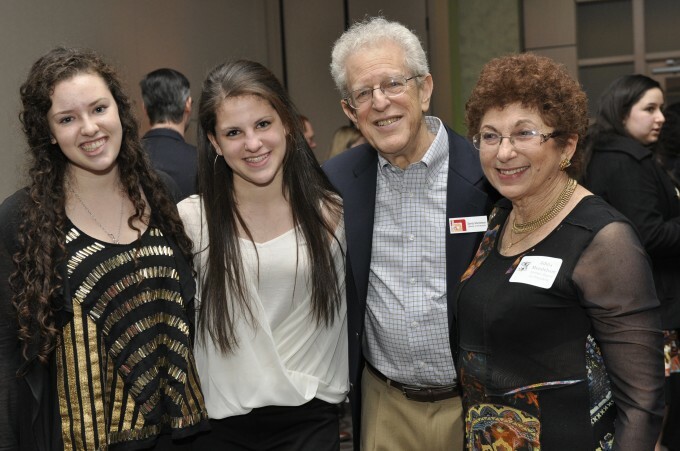 Photos from our 60th Anniversary Celebration in Bethesda, MD! 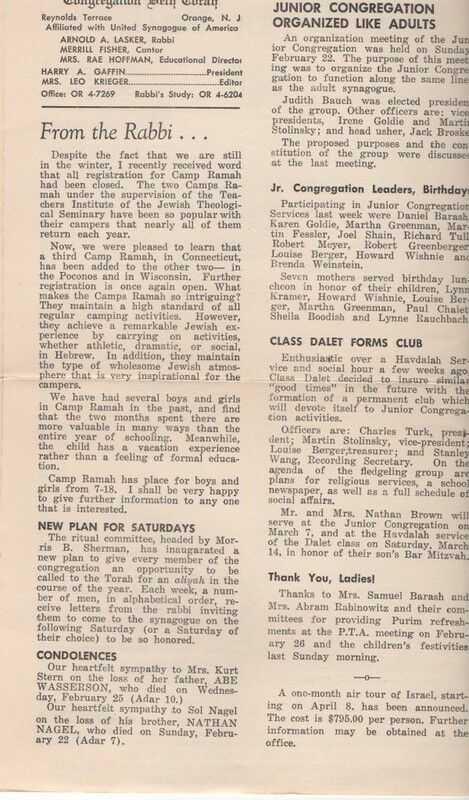 Celebrating the 60th Anniversary of Camp Ramah in New England in West Hartford, CT!